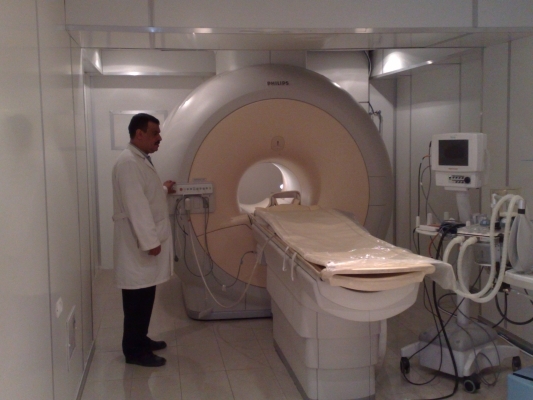 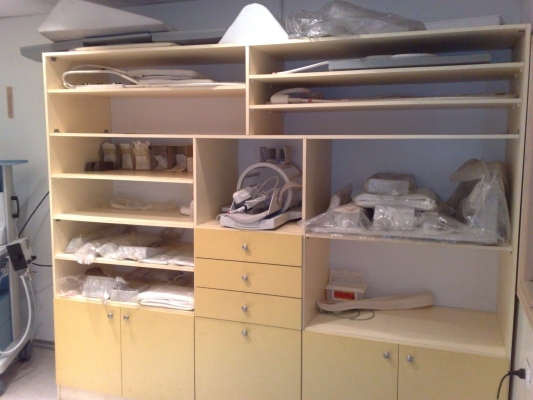 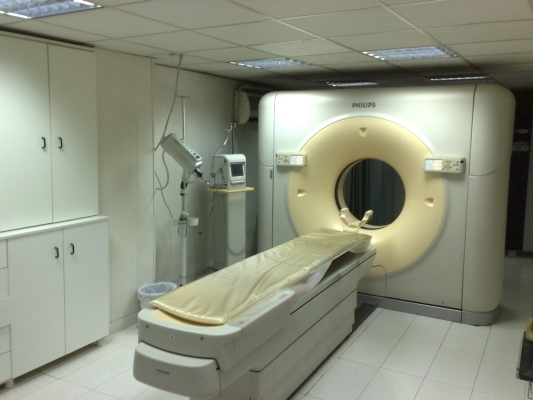 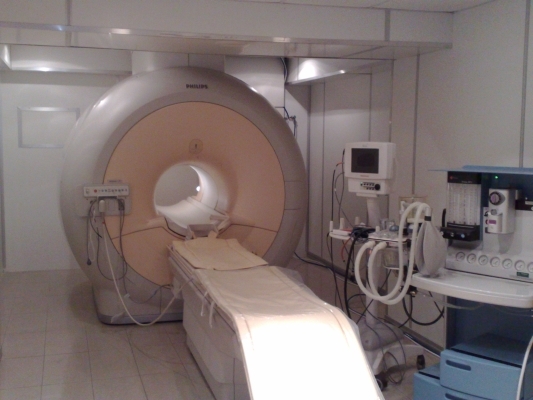 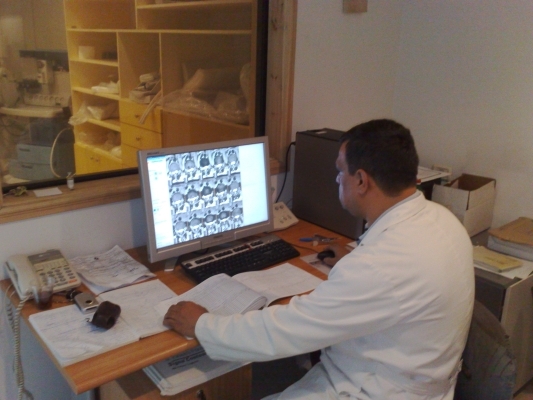 Patients Friend Society in Nablus also known as Al-Rahmah Clinic includes state of the art imaging solutions. 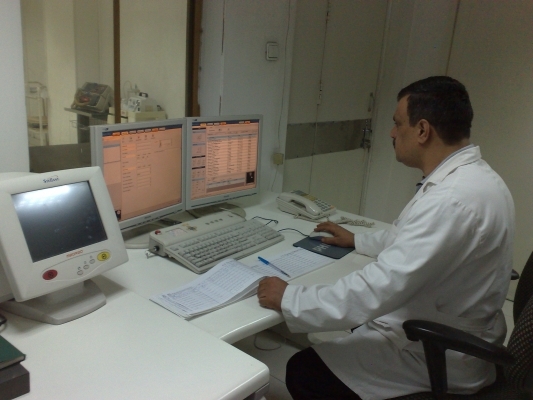 These solutions include the following equipment from Intermed-Pal. 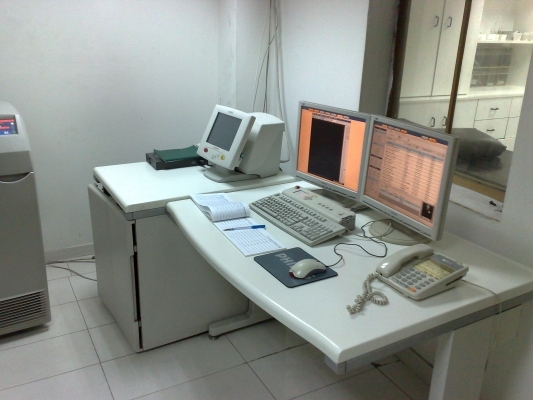 A Hologic Discovery bone densitometer.